The Rapala Minnow has been around longer than most lures, and for good reason, it catches fish. All species big and small are attracted to it. 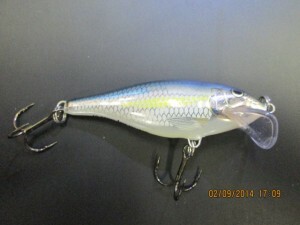 Since the Rapala Minnow the company has come out with many variations. 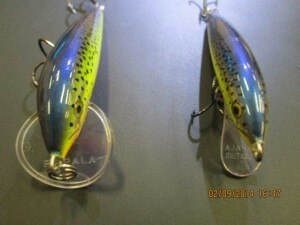 Everything Rapala makes catches fish with the most popular being the Floating Minnow, Countdown, Jointed, and Shad Rap. 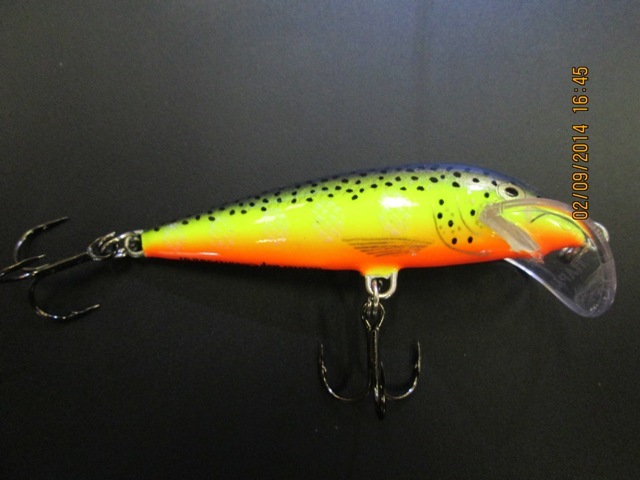 Recently the company came out with new way to make these already awesome baits even better, introducing the Scatter Rap. SCRCD-07 HS Scatter Rap Countdown size 07, color Hot Steel. At first glance it looks much like all the other Rapala lures. But the new Scatter Rap has a much larger cupped bill. This bill style will give the bait an entirely different action. The water pressure will build in the cupped portion of the bill creating more resistance. Once the bait breaks free from this resistance it will kick to one side or the other. 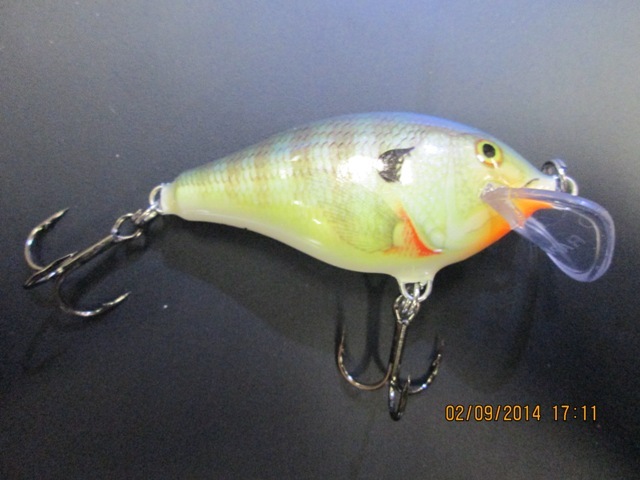 The standard billed bait has a very predictable side-to-side wobble. This bait has a similar action but will periodically break the predictable cadence by scattering off to the side. This erratic action will drive the fish crazy. SCRM-11 TR Scatter Rap Minnow size 11, color Brown Trout. SCRS-07 ALB Scatter Rap Shad size 07, color Bleak. 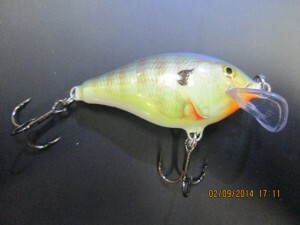 SCRC-05 BG Scatter Rap Crank size 05, color Bluegill. With so many sizes, colors, and shapes the possibilities are endless. 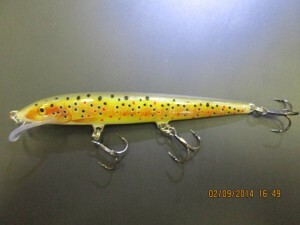 Try trolling them for rainbow and brown trout or casting them for bass.